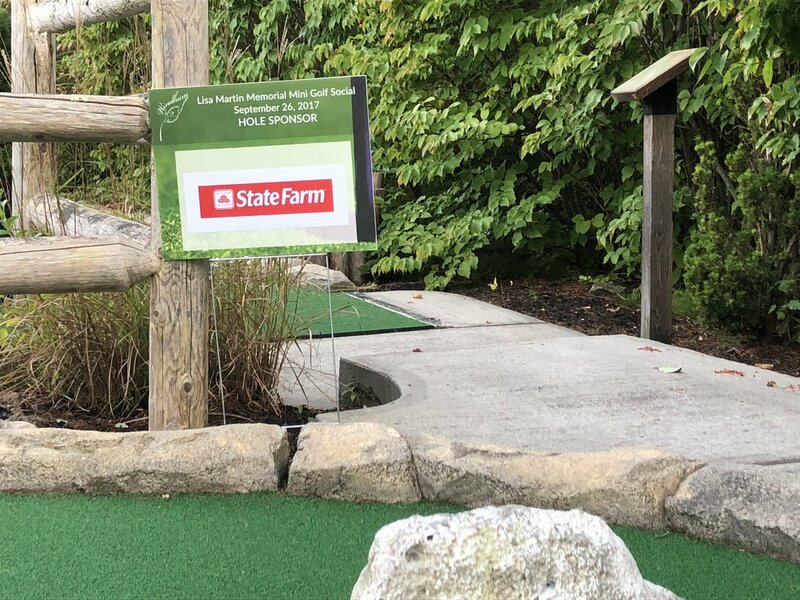 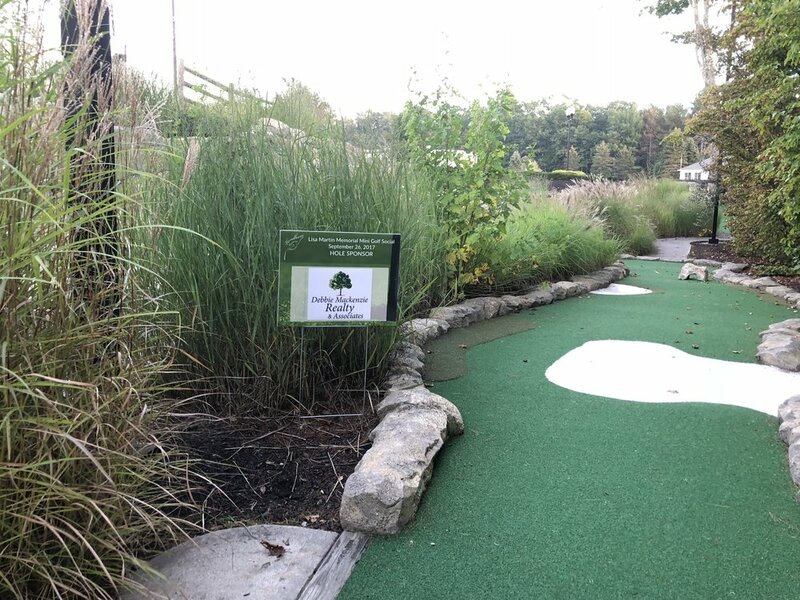 The mini-golf tournament was extremely successful, selling out sponsorships to local business owners far in advance. 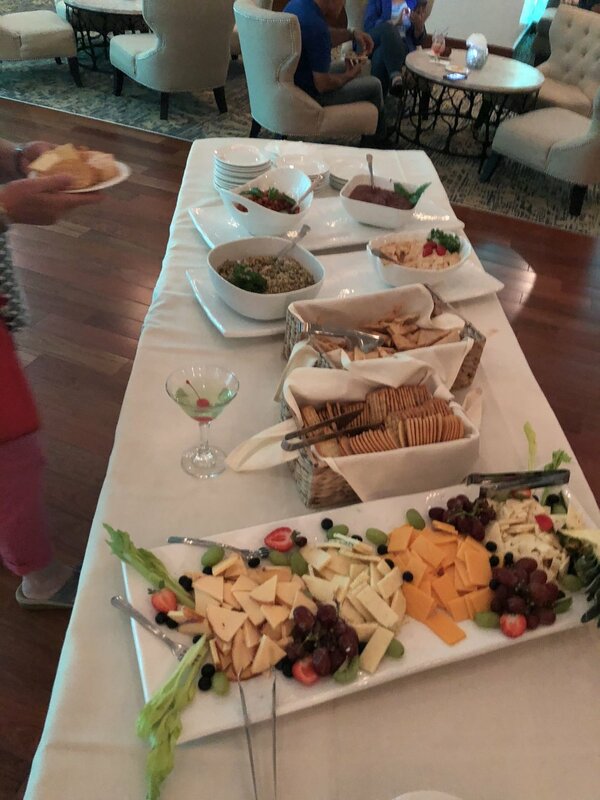 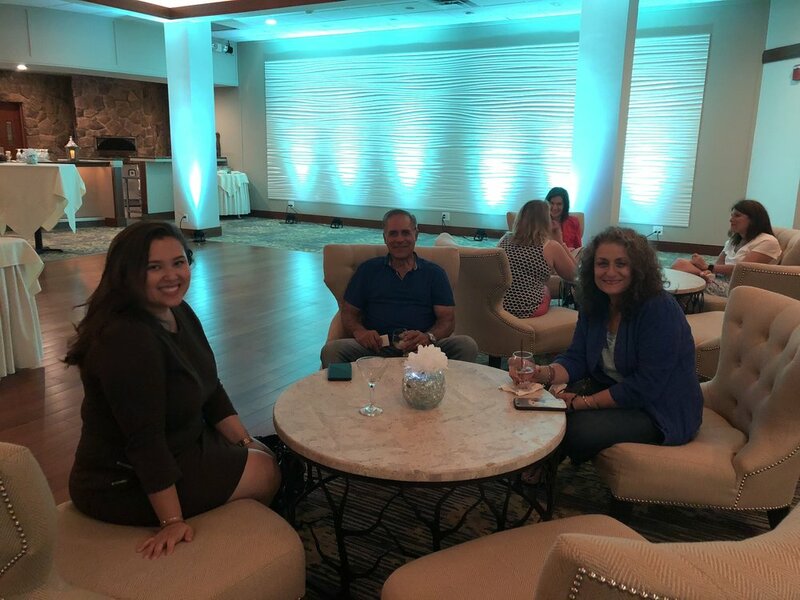 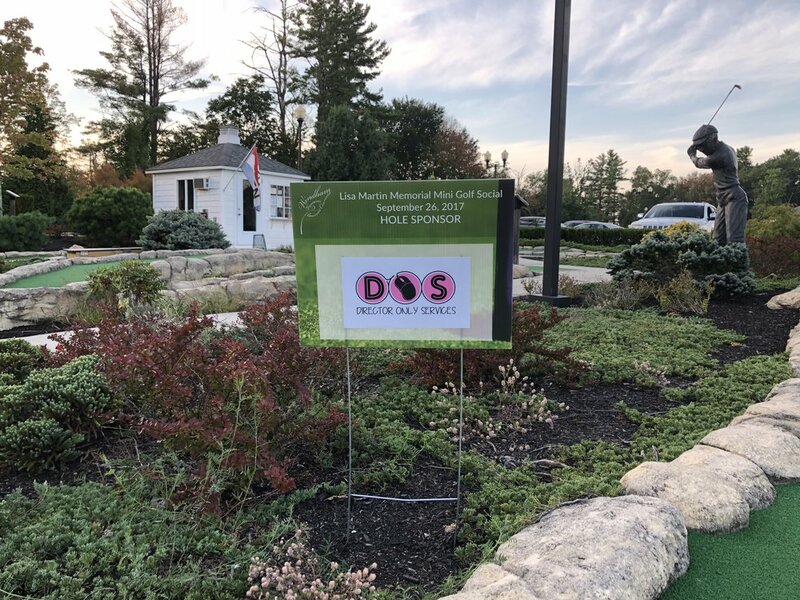 The response from the business community was overwhelmingly positive, and participation by friends, colleagues and past customers of Lisa was inspiring. 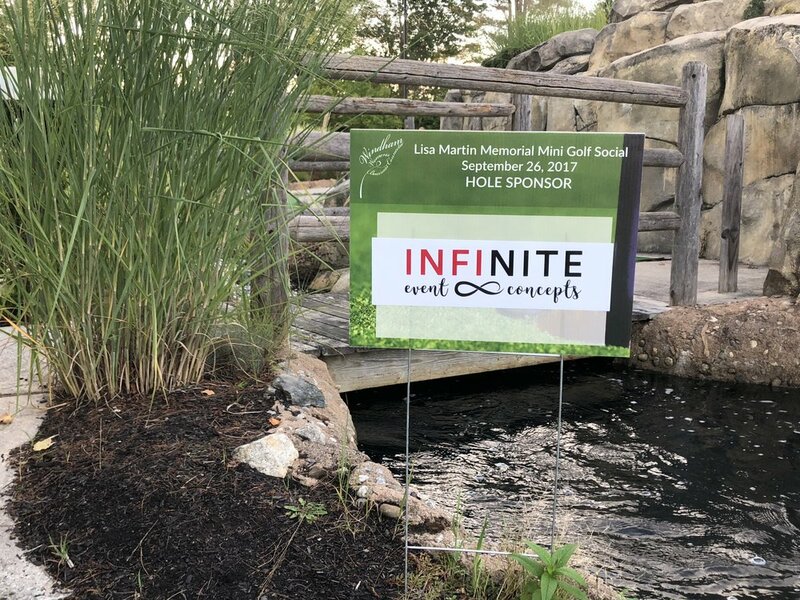 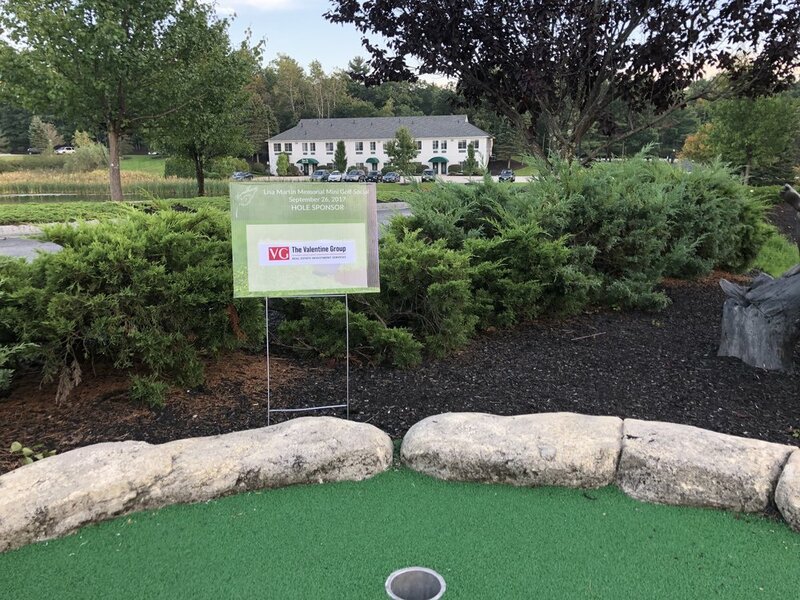 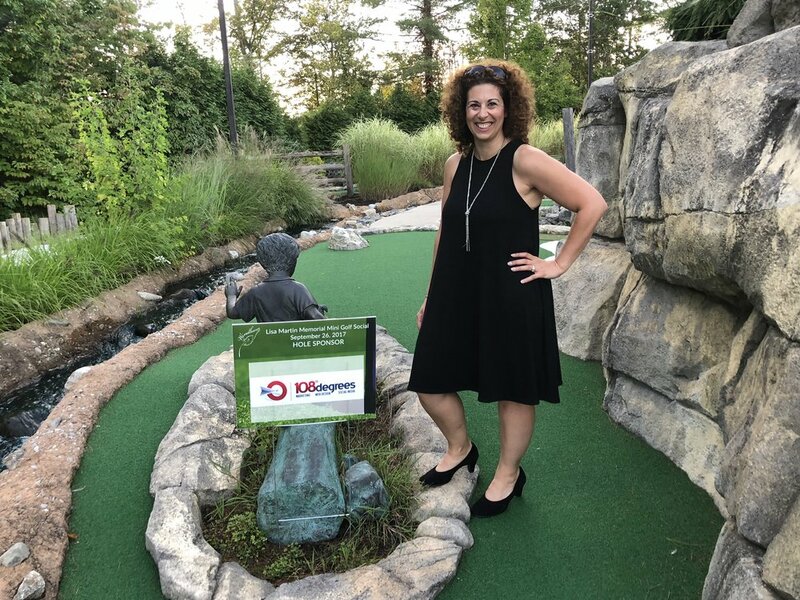 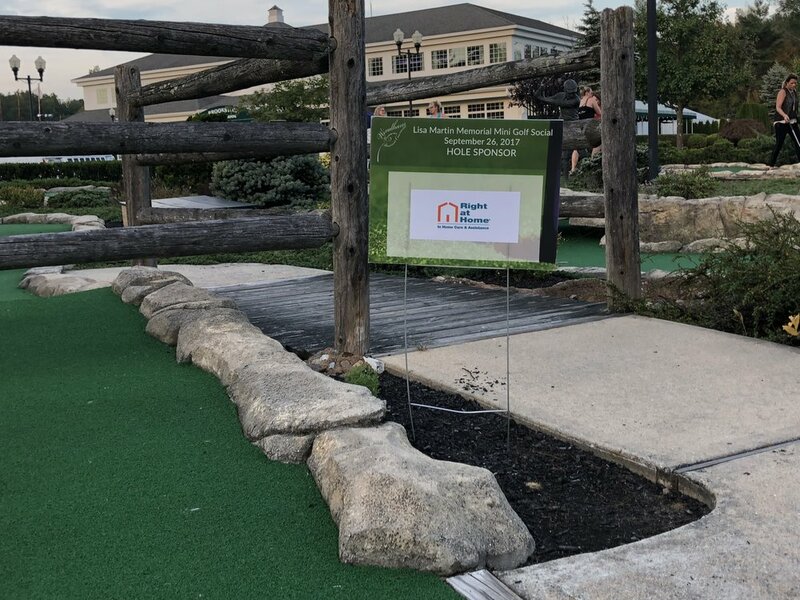 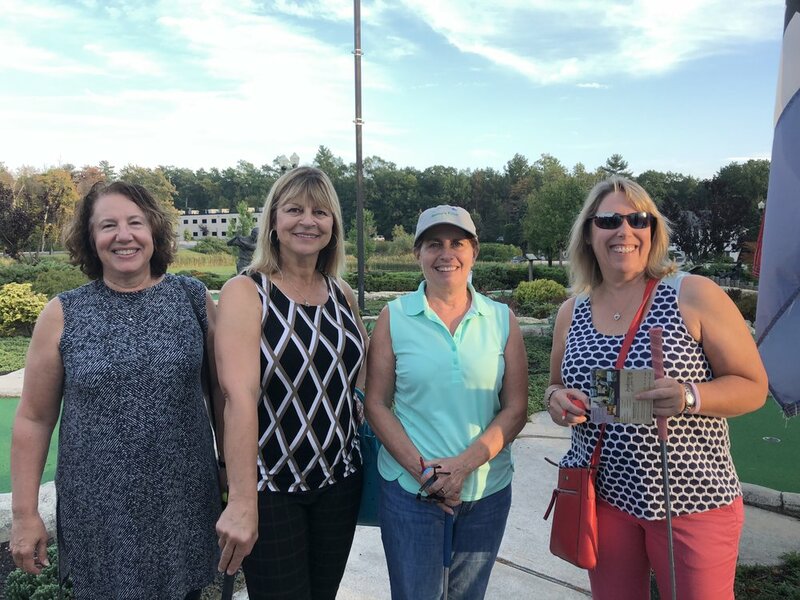 The event, which was hosted at Brookstone Park, was an opportunity for all to get together for an evening of socialization, mild competition (if you can call laughing your way through the mini-golf course competitive), and fundraising for the Windham Women’s Business Connection scholarship fund that is managed through the Windham Endowment. 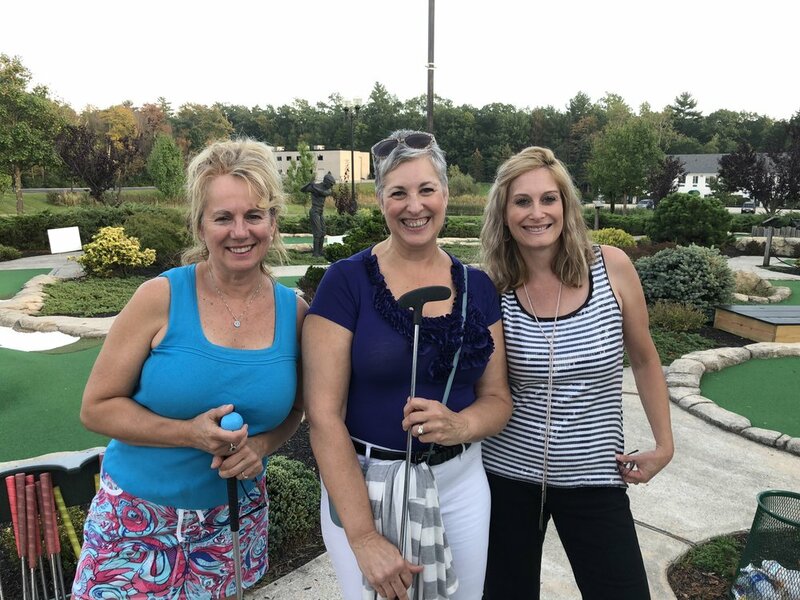 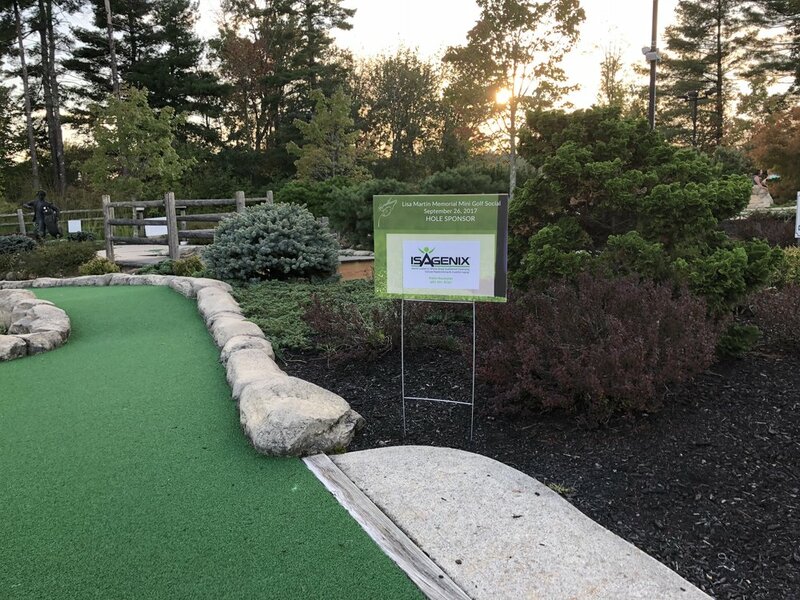 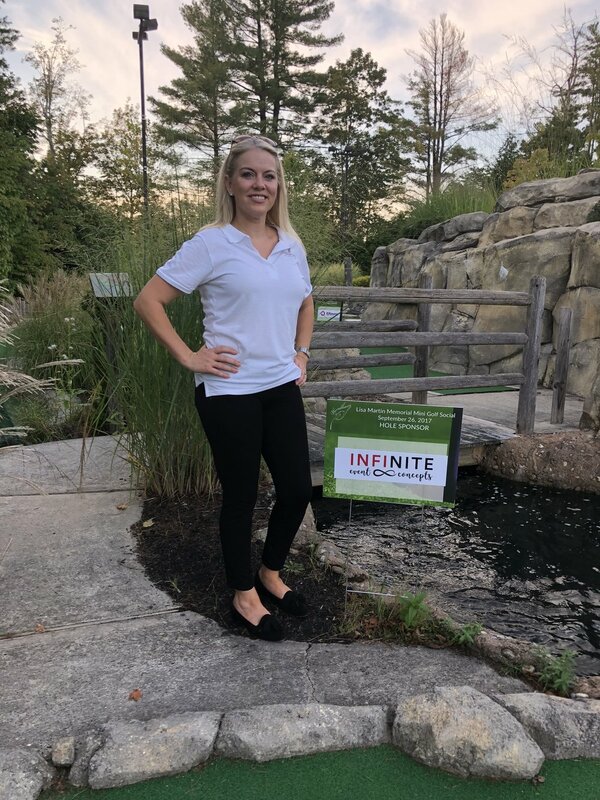 For more information about the Windham Women’s Business Connection, the scholarship fund, or to make a donation toward the Mini-Golf Social fundraiser, please visit the website at www.WindhamWomensBusinessConnection.org.